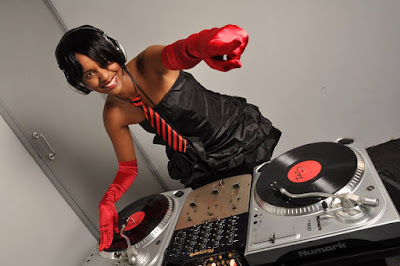 The former Tahidi High’s actress is of no doubt the best female DJ in Kenya as we speak. She even out shines some of the male DJs. She is truly a force to reckon with in the competitive Kenyan entertainment industry. Recently, she went into singing and I can bet my bottom dollar that she will surely take over the music showbiz. In the photo, she is dressed in a skimpy dress flaunting her ‘nini’ making team mafisi salivate. As they say, men are driven by sight and I stand in support of the saying. Her charm worked flawlessly.